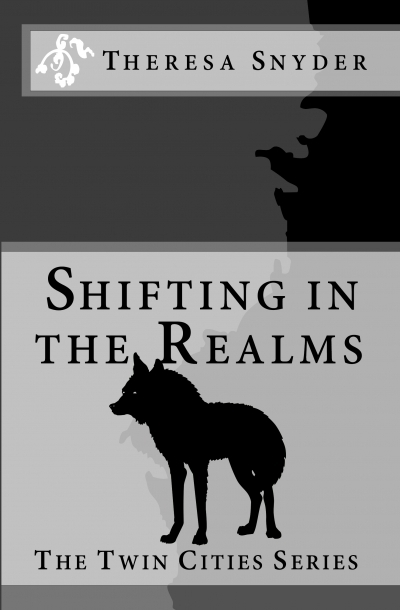 The Realms refers to a parallel dimension hidden between Minneapolis and St. Paul where creatures, humans think of as only mythical, roam free. Cody is a shape shift with some monumental problems that all started when he died. He’s escaped to The Realms from the midlands between Heaven and Hell only to find his best friend is potential food for the resident vampires, his girlfriend only loves him in his wolf form and her mother…well that’s a whole other story. It isn’t easy being Cody, but like a good wolf he’ll do what he can to protect his pack even if it kills him. Wait…he’s already dead.